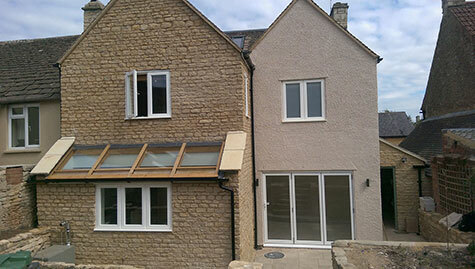 Although we do all building work for both commercial and domestic clients including new builds, extensions,renovations and alterations are our core business. 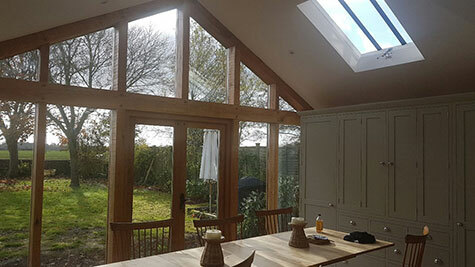 HMH provide a full range of services to complete your planned extension or alteration from the initial concept right through to full completion. Using our in house design services we can advise on your proposed project, create the planning and building regulation drawings then once submitted carry out all the building work necessary from start to finish. •Expert advice as the project proceeds and continual monitoring. Should problems arise Building between eight and ten extensions a year plus smaller projects, HMH have the experience and knowledge to cover any type of project. 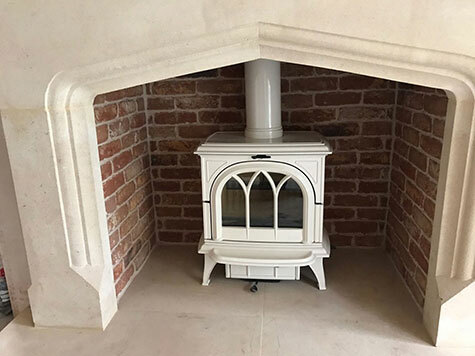 This includes refurbishments to listed buildings, brick and stone extensions to old and modern houses, loft conversions as well as patios, conservatories and small works. We also do complete new kitchens and bathrooms with links to high quality low cost suppliers and manufacturers. For more on the services available with HMH Contracting, please get in touch via the Contact Page.